• Nine out of 20 occupations projected to grow the fastest are concentrated in health services. • Many jobs require less than 4 years of college education. 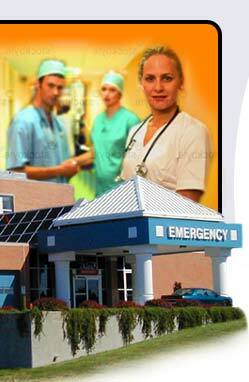 • Hospitals employ nearly 45 percent of all workers in this industry.